Once I reach 1000 likes on my Facebook Blog Page Inspired in Italy. 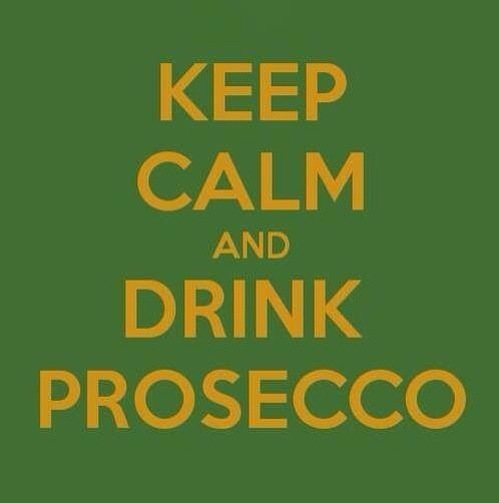 I’m going to randomly choose 3 people and send them a bottle of DOCG PROSECCO!!! !